Lawmakers from the state of California have passed a law banning the sale of all ivory and rhinoceros horn products in the state. The move was made in an attempt to protect the critically endangered species which are being hunted massively. All ivory owners have until July 1 to get rid of all their products, after which they risk a misdemeanor charge and up to $50,000 in fines. Image via Under one tree. It was already illegal to sell ivory in California (technically), but people managed to find a loop which stated that old ivory imported more than 40 years ago could still be sold. Numerous merchants (especially in Chinatown) abused the law, as was frequently reported by federal authorities. The new bill, AB-96, closes that gap and finally puts an end to this situation. This law has received praise, but many are worried that as long as ivory trade is still allowed in the neighboring states, its effectiveness will be greatly reduced. The bill went back to the assembly yesterday for minor amendments, where it has already passed, and then will head on to the governor’s office. It’s expected that Governor Jerry Brown will sign the bill into law without hesitation – especially with the amount of popular support it has received. 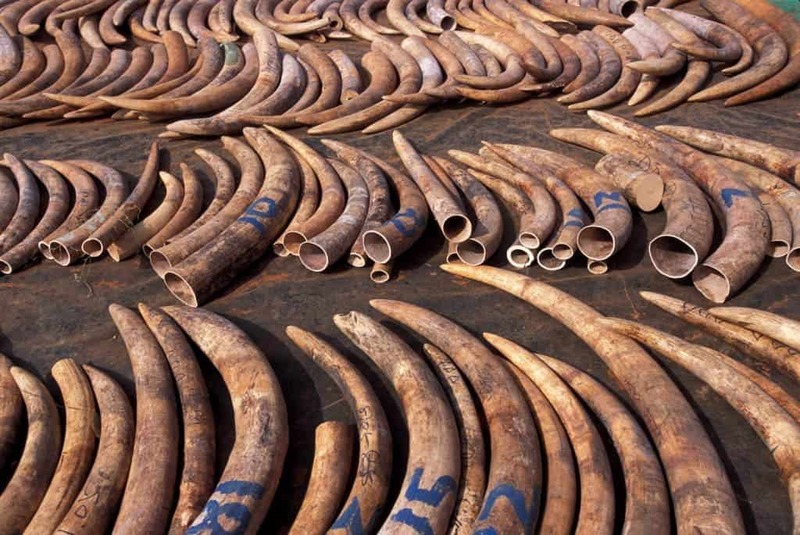 In 2012, The New York Times reported on a large upsurge in ivory poaching, with about 70% flowing to China. In 2014, a study found that in only three years, ivory-seeking poachers have killed 100,000 African elephants in just three years. The only way to put a stop to this and preserve the species is to stop trading.